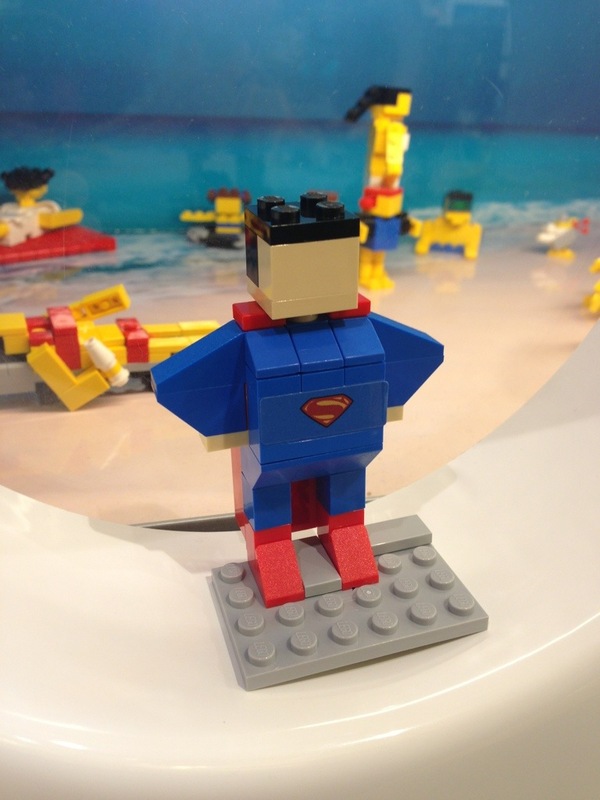 Today was the special Superman build at the LEGO store. We waited through the line at our local Fashion Valley store. It was worth it, who wouldn’t want to add the man of steel to their collection. I loved these sets growing up. I still have a lot of them. As we get them put back together we’ll post images and reviews. We are so glad you stopped by our new blog. BrickClubHouse is a family project we came up with when my kids started asking about making a website like I do for work. We decided we’d make that project something we all enjoy, and Legos won. 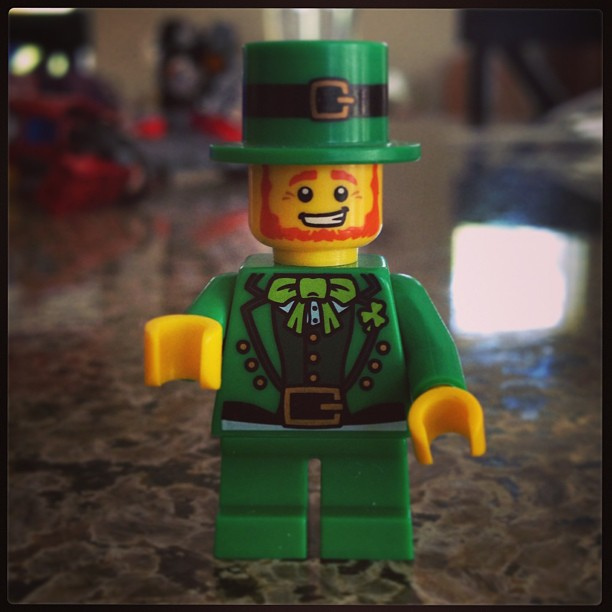 We are all Lego fans and want to share some of our love and experiences with them with you. We hope you enjoy our blogging about our favorite toys. We aren’t associated with LEGO in any way, we are just fans who like to play.